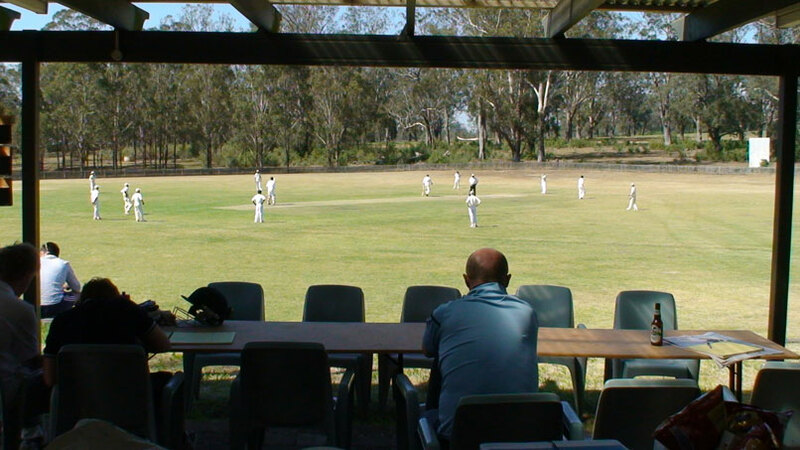 I Zingari (from the Italian for "the gypsies") Australia is amongst the oldest Cricket Clubs in Australia. 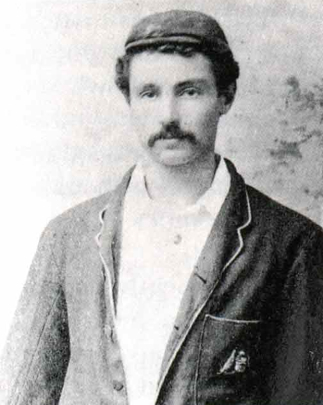 Formed in 1888, 43 years after IZ was founded in England, IZA took the field for the first time on Saturday 29 September, defeating Newington Past and Present by 37 runs. Three years later it was recognised by the famous English Club and was given permission to wear the English Club's black, red and gold colours (out of darkness, through fire and into light). 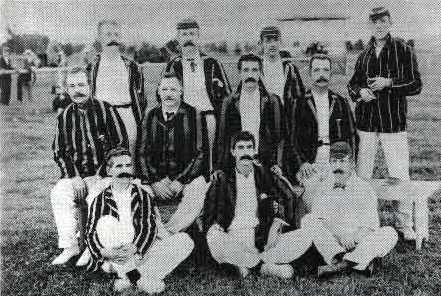 The Club played in the Senior Club Competition for a few seasons, but was excluded from Electorate cricket (now known as Grade) in 1894, because it did not have the necessary district qualification. 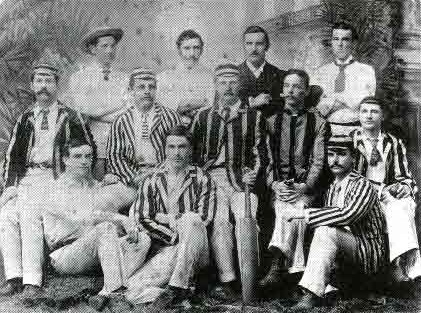 I Z Australia was a foundation member of the City and Suburban Cricket Association, formed in 1903, and since then has played in regular Saturday and Sunday cricket in this Association as well as a wide variety of other games. 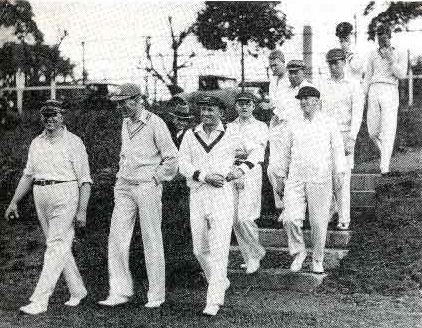 Don Bradman taking the field for IZA v St Paul's College, 1932. He was run out for 15. Opponents of long standing include several schools, the Army, and teams from Victoria, Queensland and country areas of New South Wales. More recently I Zingari Australia has hosted many club sides from overseas and has itself toured New Zealand, South East Asia, England and India. The club still plays some 50 fixtures a season and has approximately 200 members, of which 64 are still playing. 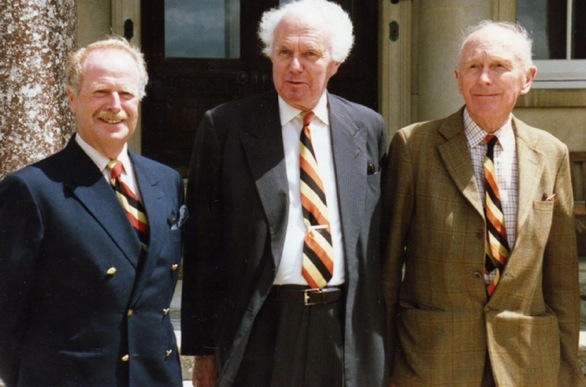 and Lord Home, Governor of I Zingari at Stansted Park during the Club's 1988 Centenary Tour of England. Today, I Zingari Australia enjoys a reputation of being one of the premier cricket clubs in Australia. It offers competitive cricket to like minded individuals who strive to carry on the tradition of playing the game in the right spirit. Tradition is extremely important to the club as are the friendships and life experiences that the game of cricket affords us. Extracts and photos taken from I Zingari in Australia by J.M.Eldershaw.